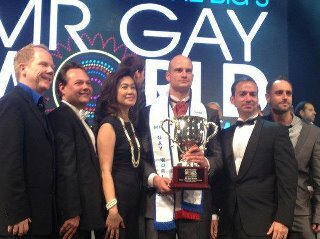 New Zealand's Andreas Derleth is the new Mr Gay World 2012. 1st Runner-up was South Africa's Lance Weyer (right) followed by France's Remy Frejaville (bottom right). 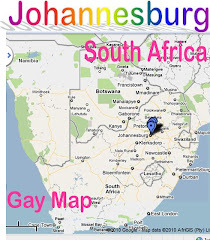 Congratulations guys and to South Africa's organiser Coenie Kukkuk in charge of both the Mr Gay South Africa pageant and the Mr Gay World event which took place in Johannesburg over the past few days culminating in the spectacular finale' last night. 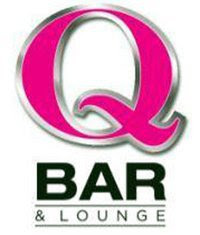 South Africa is proud to have held the Mr Gay World title for the past 2 years and now to have had top finalists for 3 years in a row.